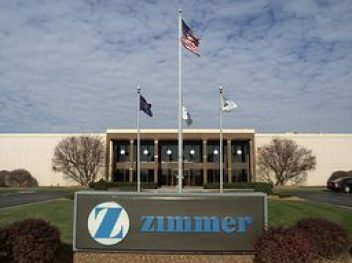 Proceedings are slowly moving forward in the consolidated lawsuits against Zimmer Holdings over one of its hip-replacement implants, the Zimmer Durom Cup. 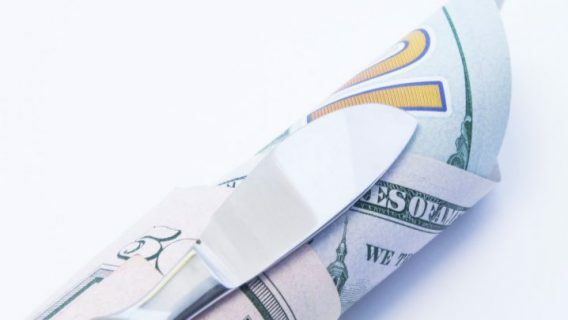 Judge Madeline Cox Arleo, who is overseeing the multidistrict litigation (MDL) in federal court in New Jersey, ordered the defendants to transfer more than half a million dollars to the plaintiffs’ shared attorneys. The $501,140 had been set aside to cover the fees and expenses of the co-counsel liaisons who worked together for all the plaintiffs. According to records, the shared attorneys were paid for “setting up and coordinating the mediation protocol, negotiating discovery requests, addressing scheduling issues, [and] attending court conferences.” These tasks took 956.1 hours, which were billed at $563.13 per hour. They also listed over $40,000 in expenses. The money in the “common benefit fund” can be traced back to any settlements that have occurred as part of the MDL litigation. Zimmer Durom Cup plaintiffs who obtained settlements each contributed 4 percent of their settlements to the fund. After paying out the shared attorneys fees and expenses, the fund has $5,000 remaining. Zimmer hip litigation still has more than 75 cases pending since the MDL was first formed in June 2010. 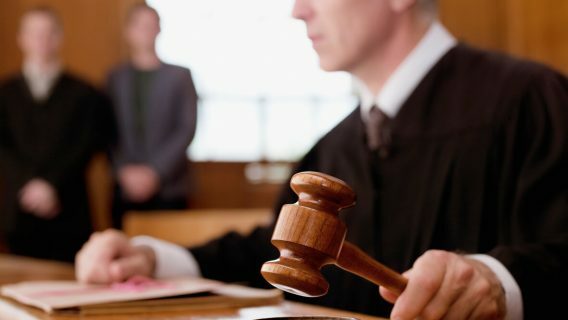 However, the manufacturer has set a precedent of settling lawsuits before they get to trial. Zimmer established a settlement fund of $47.5 million in fall of 2008, and it reportedly was increased to $145 million in 2010. It is assumed to have grown even larger since then. Most Zimmer Durom Cup plaintiffs are claiming injuries, such as early failure of the medical device, which causes severe pain, and metal poisoning. Both require revision surgery. Cases transferred to the Zimmer MDL seek settlements in excess of $75,000. Zimmer’s Durom Cup, which is the metal socket used in hip replacement surgeries, was approved in Europe for hip resurfacing in 2003. 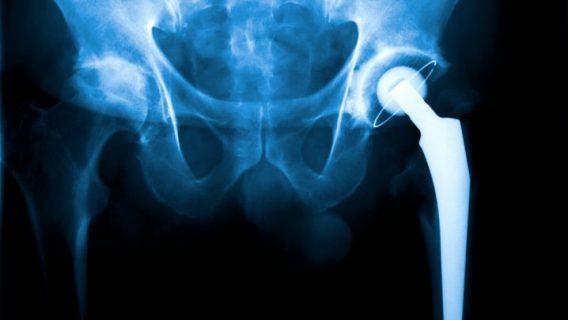 In 2006, the U.S. Food and Drug Administration (FDA) OK’d the Durom Cup for total hip replacements but not hip resurfacing. Zimmer briefly stopped marketing the device in 2008 while the company looked into over 3,000 cases and concluded that the average surgeon did not have enough training to use the device. 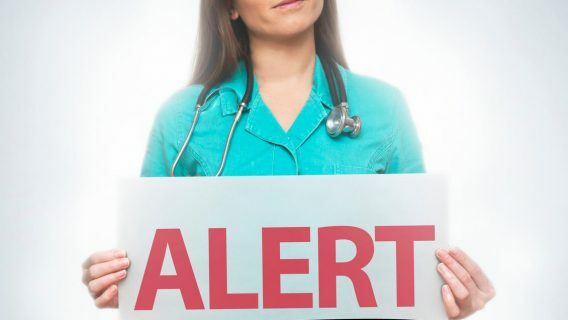 The FDA says the Durom Cup was taken off the market because “instructions for use/surgical technique instructions were inadequate.” An estimated 12,000 patients received the Zimmer Durom Cup. The first bellwether MDL trial is expected to begin this year.